These offers are free with the purchase of the Giant Defy 3 Compact (2015) Bicycle. 2. 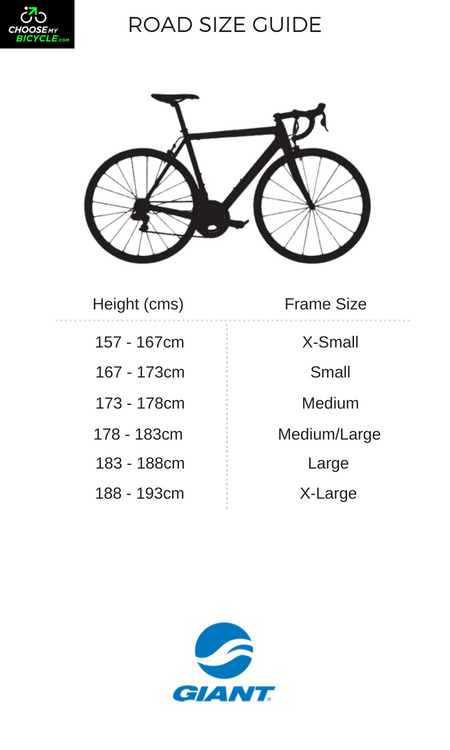 In what condition will I get the Giant Defy 3 Compact (2015)? 6. 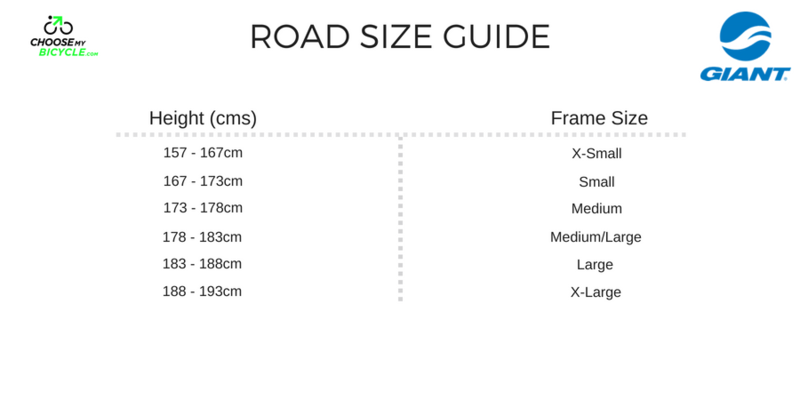 How will I know if Giant Defy 3 Compact (2015) will fit me without riding it? 7. How long will it take for me to receive the Giant Defy 3 Compact (2015)?